The fruit is an excellent source of Vitamin-A and is also rich in antioxidant flavonoids such as beta-carotene, lutein, zeaxanthin, and cryptoxanthin. It is an ideal source of electrolyte, potassium. It also contains moderate levels of B-complex vitamins (such as niacin, pantothenic acid), vitamin C and minerals like manganese. 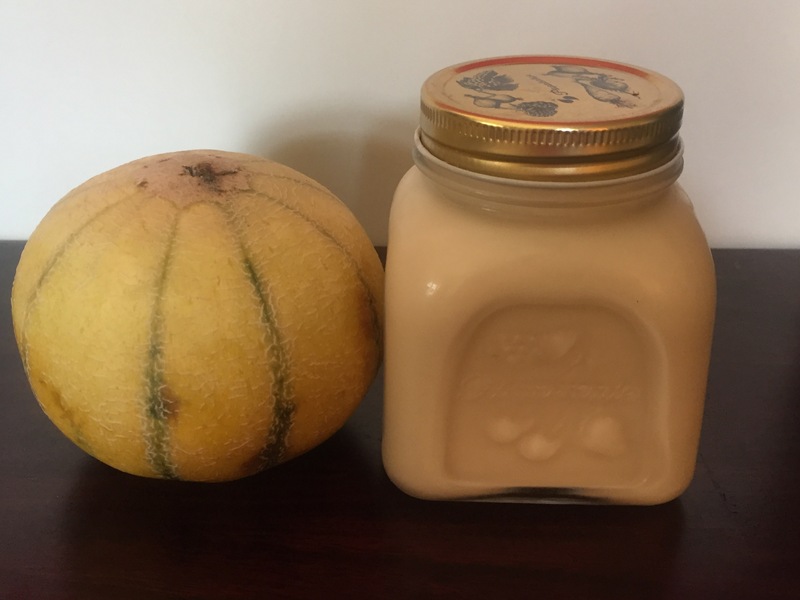 Add the diced muskmelon into the blender followed by chilled homemade organic condensed milk (with honey 🍯), and blend! 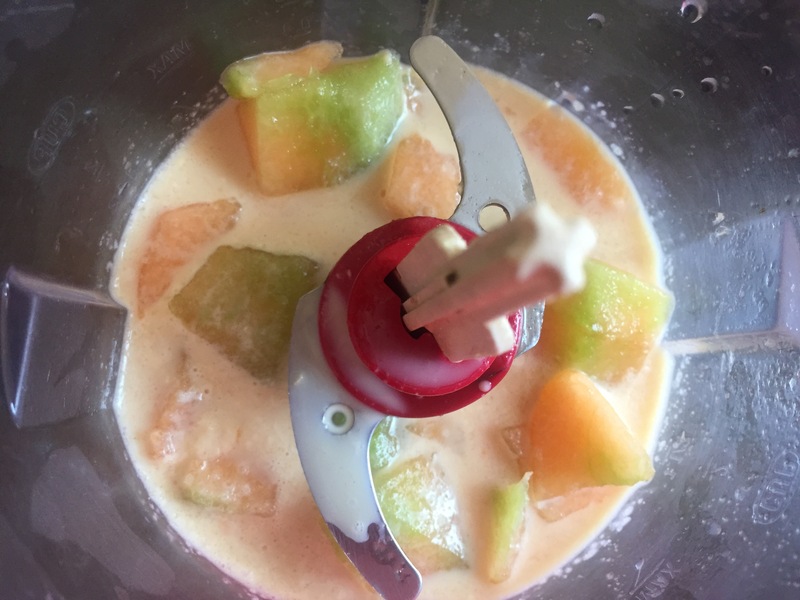 Pour it into a glass and enjoy 😊… Beat the heat and be summer ready with this cool n refreshing muskmelon milkshake!